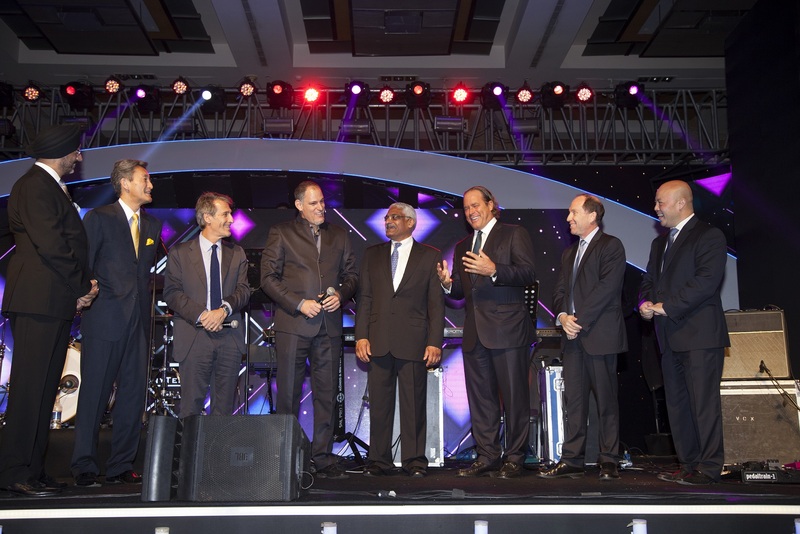 Sony Television Network hosted a grand, star-studded evening to celebrate their 20 years of presence in the entertainment arena. 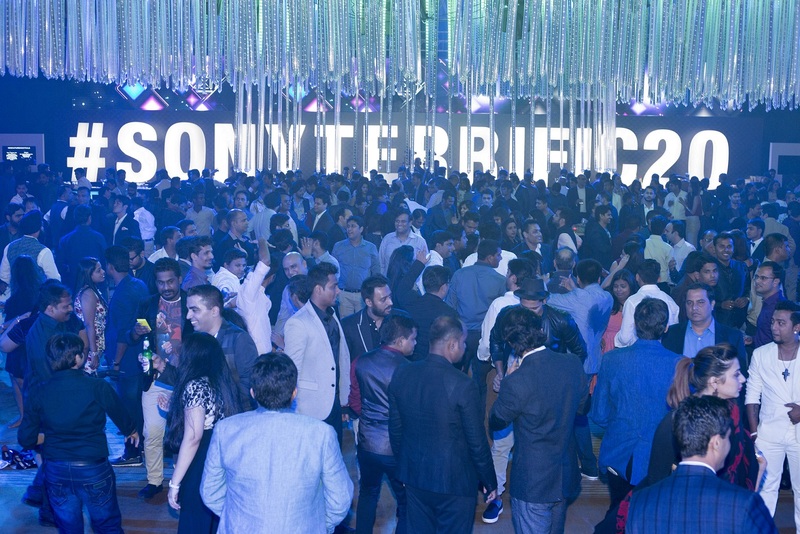 Held on Oct 31, at Grand Hyatt, SantaCruz, the event was attended by about 2500 guests comprising of Bollywood and Television stars along with the internal employees of Sony. 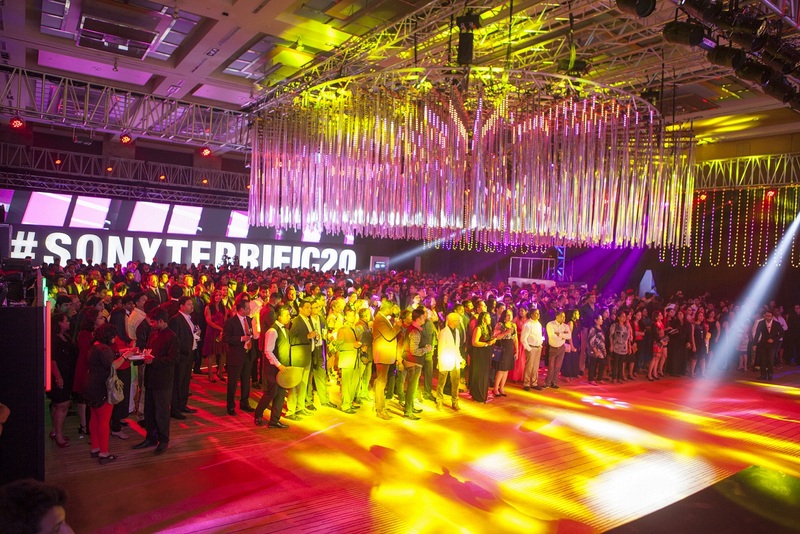 Present were Amitabh Bachchan, Anil Kapoor, Deepika Padukone and Sonakshi Sinha. There were engagement activities in the pre-function area such as a Karaoke Room, a Post-it Wall, where people could post a wish for Sony. 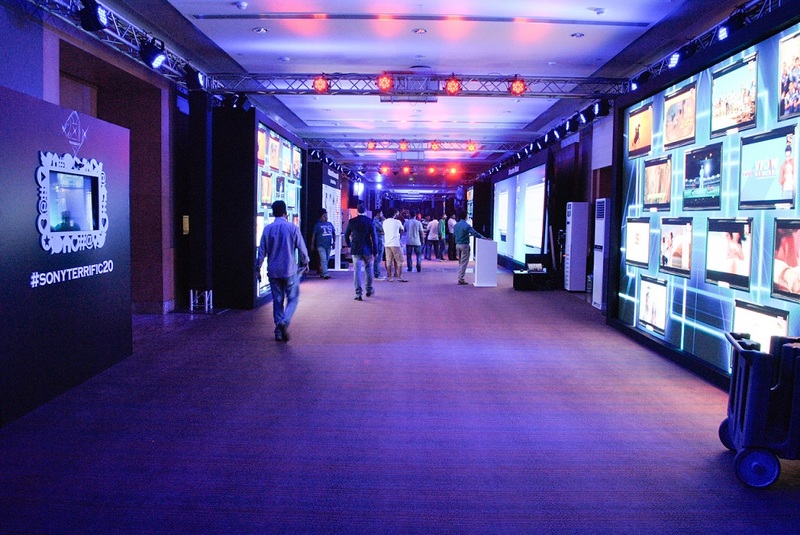 The Sling Shot Wall, where a message could be digitally splashed on a wall, also engaged guests in an entertaining manner, while a Twitter mirror and a Flip Book area was also created along with various fun props. 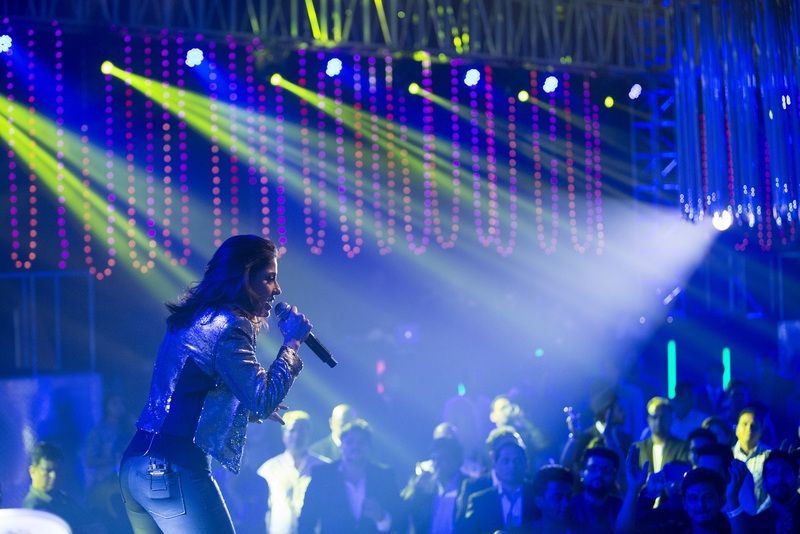 The party also witnessed performances by Israeli Mentalist Roy Zaltsman, Electric String Angels band, DJ Aqeel, DJ Suketu and Sunidhi Chauhan.